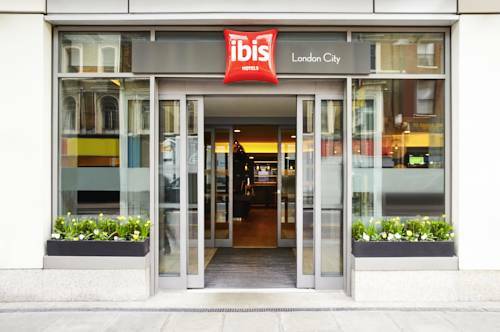 London Hotels, Guest houses and bed & breakfast accommodation in around near Shoreditch all with real-time, confirmed online reservations. 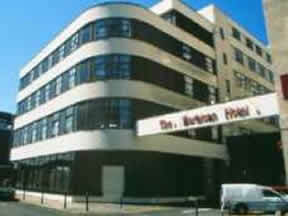 London Hotels in Shoreditch offering cheap rates for business, leisure, family holidays, vacations. Shoreditch is a place in the London Borough of Hackney. 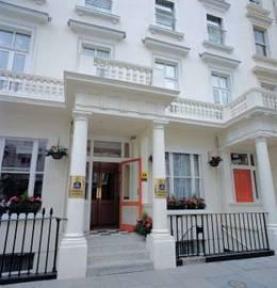 It is a built-up district located 2.3 miles (3.7 km) north east of Charing Cross and is situated at the point where five postal districts converge. Today Shoreditch is a busy and popular district, noted for its large number of art galleries, bars, restaurants, media businesses and an urban golf club (although the prostitution and, to a lesser degree, the textile industry still remain). 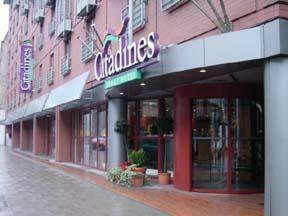 Fully refurbished in 2007, the Crowne Plaza London - Shoreditch offers luxurious, contemporary rooms, all with satellite TV, safes and minibars. Every room has a work desk, complimentary mineral water, a luxurious bed and an en suite bathroom with a bath and luxury toiletries. 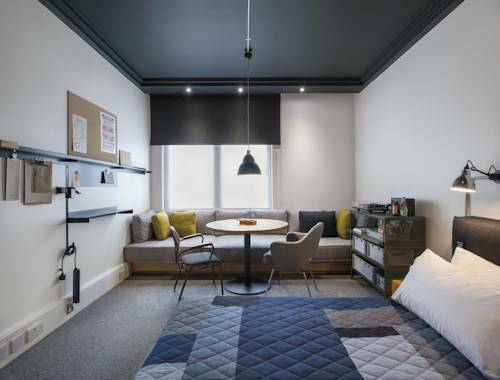 Just 10 minutes' walk from Liverpool Street Station, this 4-star hotel offers free Wi-Fi, stylish and modern air-conditioned rooms, and stunning views from the rooftop bar and restaurant.